Barely there sunglasses are a thing now. Swap your over-sized, big rimmed sunglasses for a pair with micro-lenses because this tiny trend is making a come back in a huge way. 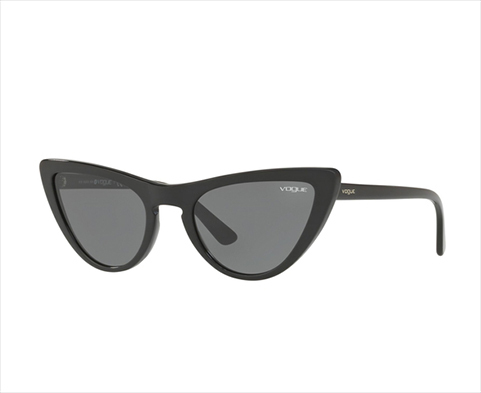 These women’s cat-eye sunglasses from Shoppers Stop are ideal for a casual outing. The verdict is out on belt bags, and they’re here to stay. 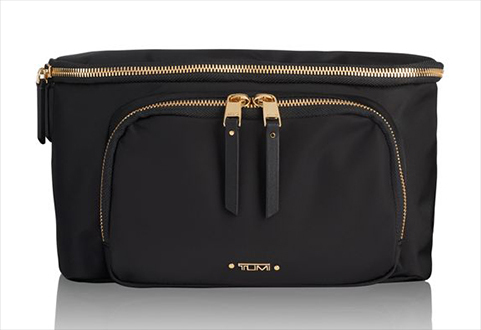 Free your pockets and your hands by stashing your essentials in one of these super stylish Tumi waist bags. This trend might be a little out there, but it’s been all over the runway this season and is worth embracing. First there were white sneakers, and now there are over the top, chunky sneakers. Made of wild materials, over the-top designs, colours and proportions, adorning a pair will set you apart from the crowd. 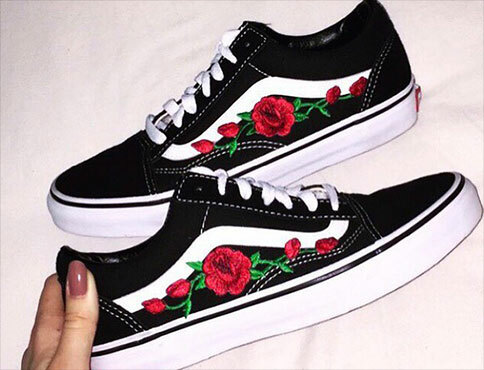 Our Vans collection is just what you need to take this trend to the next level. 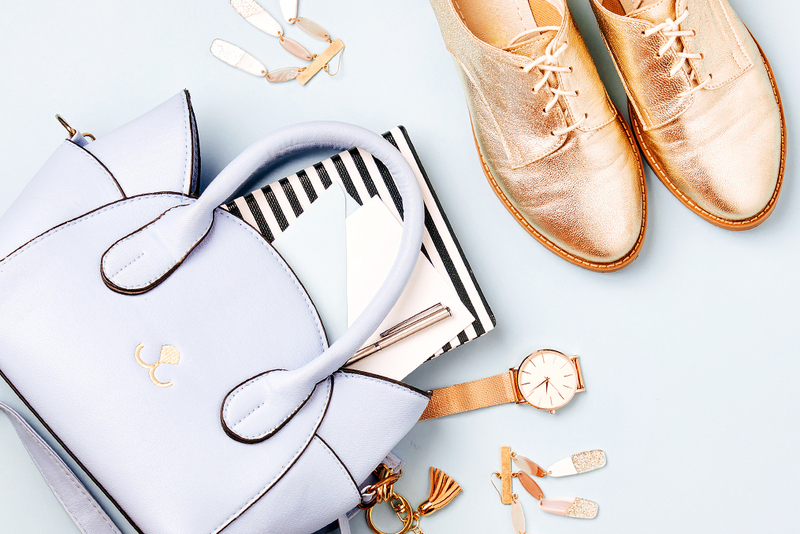 When it rains it pours and you don’t want to ruin your precious arm candy. Instead opt for transparent bags specially made to navigate through the rain. And what’s more? They’re super stylish and trendy. 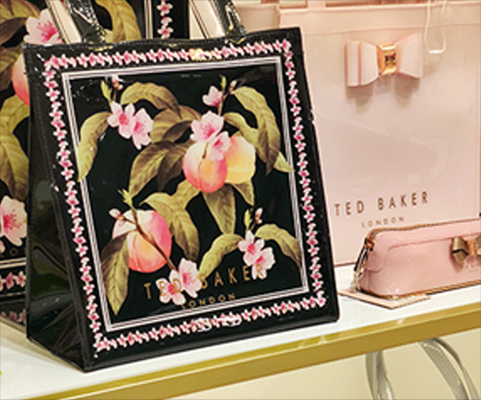 Visit our Ted Baker outlet to stock up on your season favourites.